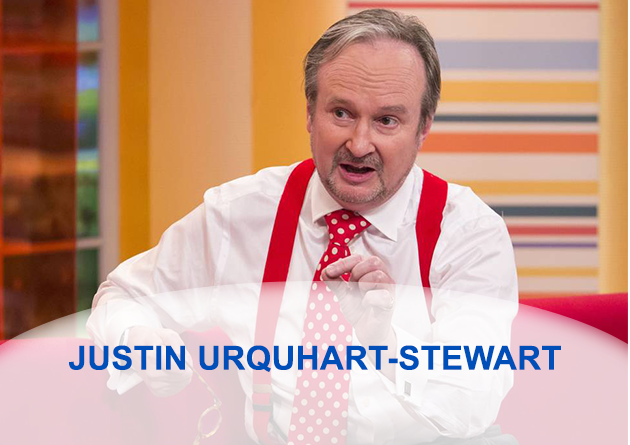 Listen to Justin Urquhart-Stewart on key issues. How a watch can be vital when negotiating in Uganda. Why inactivity fees and some financial services fees are a rip off. The goal is to help people get wealthier. Why to get something done you have to set fire to the past. When investing, it’s the dividends that count and minimising the charges. Don’t panic in a financial squall – volatility is normal. Some investing like Crypto currencies is just betting.